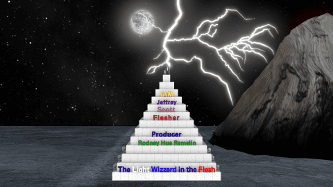 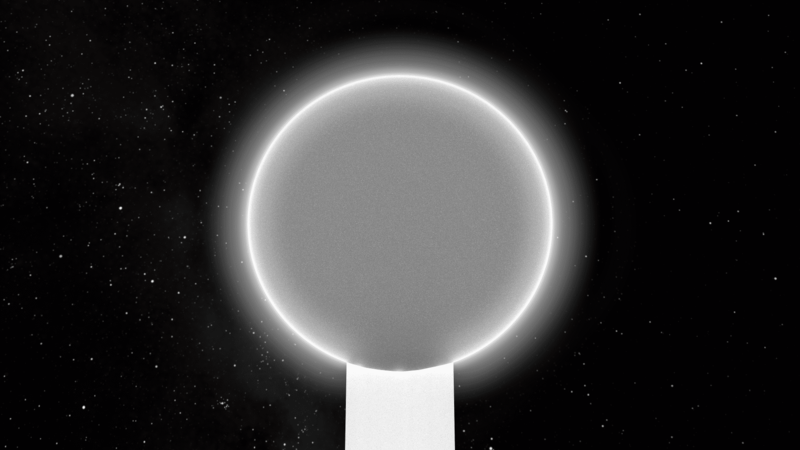 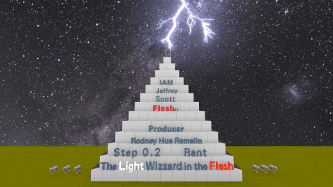 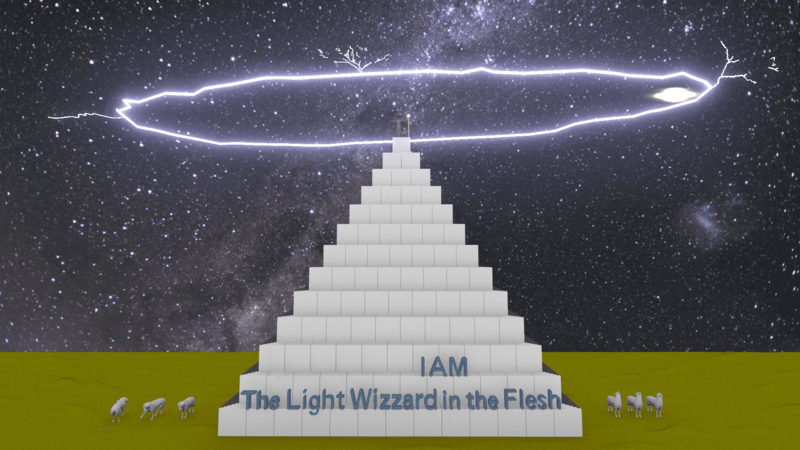 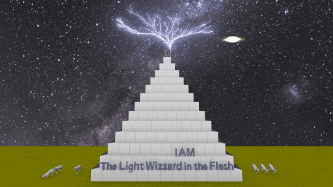 The Light Wizzard in the Flesh, will now Rant in Step 0.2, from the Viewpoint of the Lightside in Terms the Darkside can Understand. 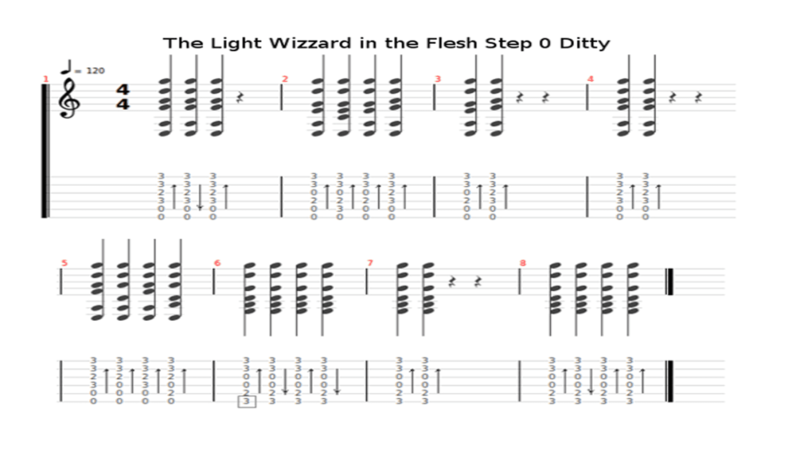 To become a Guitar Wizard, you must learn Step by Step, and Precision is the First Step, every note yew hit must be Precise, yew should never practice anything that is not Precise, because anything less than Perfection is training you to play substandard, and Wizards never do anything that is not Perfect, so our First Step is Perfection. 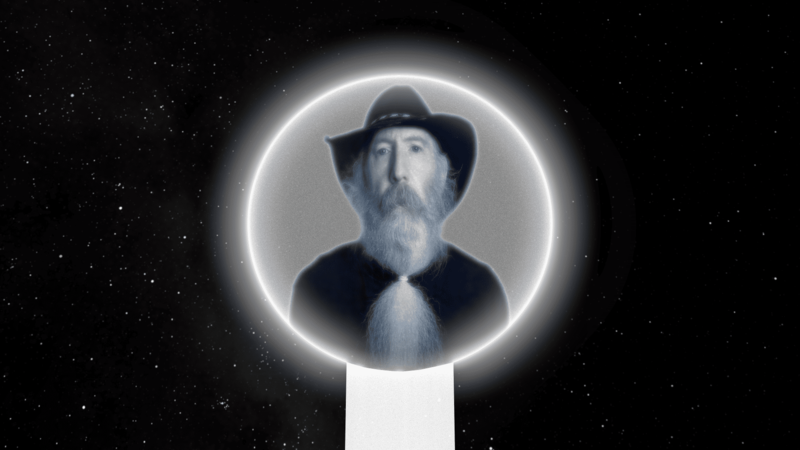 Perfection is not just a Style, it&apos;s a Life Style, it&apos;s a Mind Set, and once yew set yewer Mind on Something, yew can take it to Perfection, no matter what it is, so a Wizard never does anything unless they want to do it the Right way, and the Right way is always the Way that makes it more Precise, and this Precision is built into everything a Wizard does. 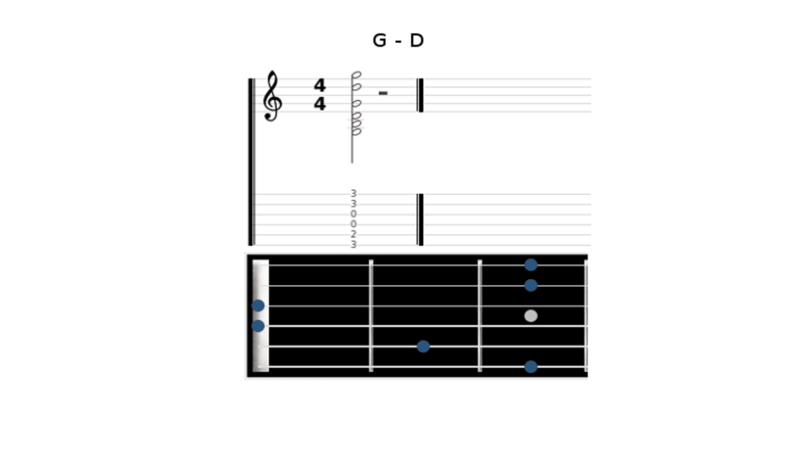 In Step 0, I played a Ditty, it only has 3 Chords, and as long as you play each Chord with Precision, yew can play this Song, how hard can it be, its only 3 Chords, so first let&apos;s learn these 3 Chords. 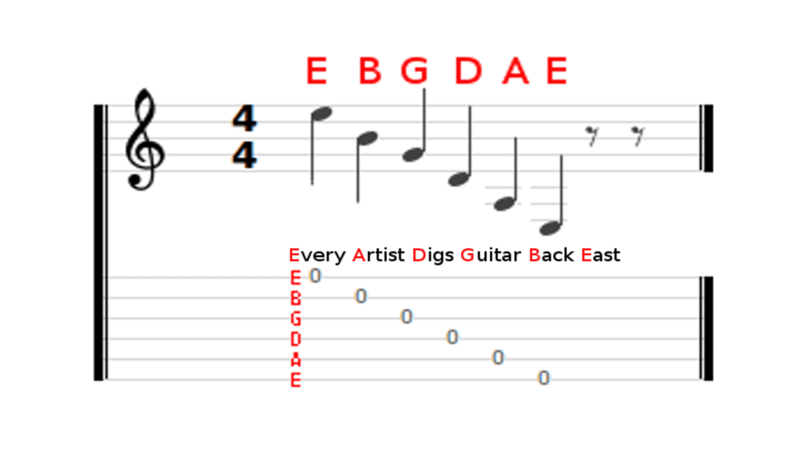 If yew already know how to Play a Guitar, and Read and Write Music, that is fine, but this is how a Wizard Plays a Guitar, so I must start from the Basics, and define all the Notes we need to Play, so what I found is the easiest way to learn what Note is called what, is to put them into a Pattern I can Remember, so the Strings are Labeled 1 to 6, starting at the Bottom, this is true for my 12 String as well, and the Frets are labeled 0 to what ever is the last Fret on the Guitar yew are Playing, on my 12 String that is 20, and 21 on my Electric, so what I want to do is teach you how to Read and Write Sheet Music, so in this Lesson I will talk about the Open Notes at the Nut. 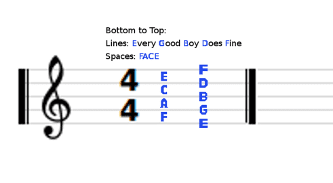 Musical Notes are Easy to Read and Write, the Treble Clef is the Symbol used to Represent Guitar, even though it uses the whole Bass Clef as well, and there are 5 Musical Staffs, from Bottom to Top the Lines read: Every Good Boy Does Fine, or E G B D F, and the Spaces read: FACE. 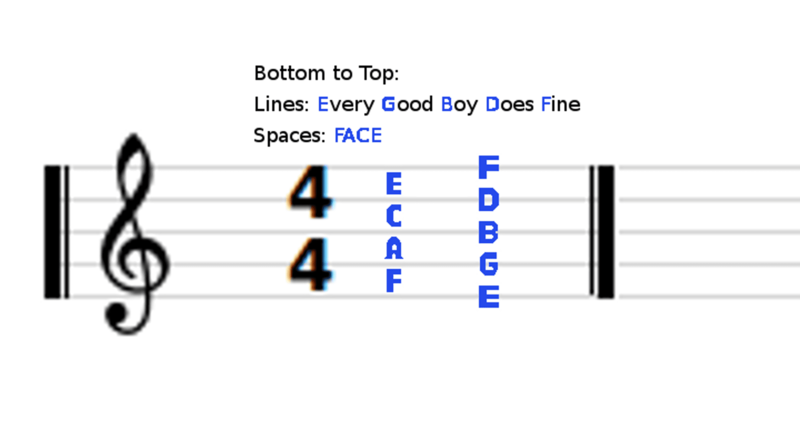 From Bottom to Top the Open Chords Read: Every Artist Digs Guitar Back East, or E A D G B E, note that the Guitar Neck has the Bottom E on the Top of the Sheet Music Staffs, it&apos;s because its viewed as if you lay the Guitar on its side, so the High E on the Top of the Music Staff, is the last letter in the Word FACE, and the Low E is actually 3 more staffs down under the last staff, knowing just this one little Trick, we can memorize the whole Fret-Board. 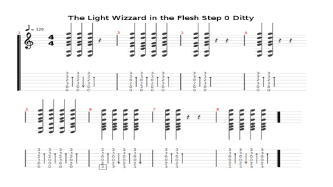 I will teach a new string in coming Steps, so by Step 6, you will know every Note on the Fret-Board, that is how a Wizard Learns to Play a Guitar, Step by Step. 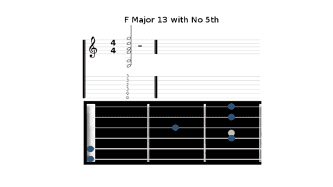 Now to learn to Play the First Ditty, which is a Small Song, that is played in the Background of all my Videos in Step 0, there are only 3 Chords, the First chord is what I will call an F Major 13 with No 5th (F 13 -5), this is how it looks on Sheet Music, Tabs and the Fret-Board. I will call the Second Chord a C Major Add 9th. 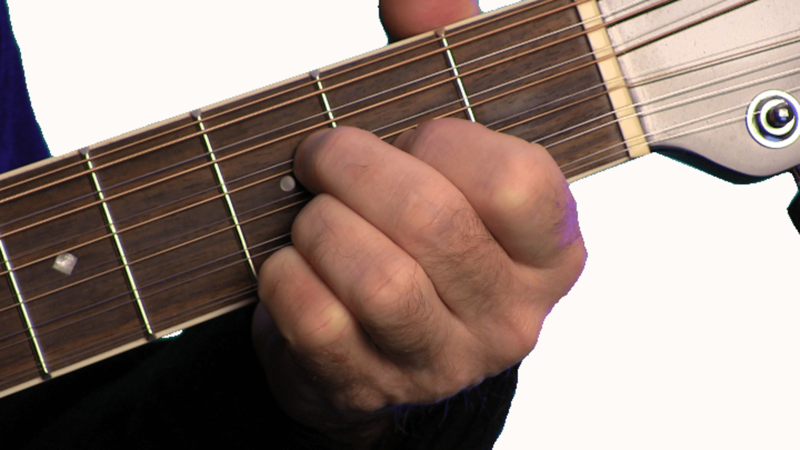 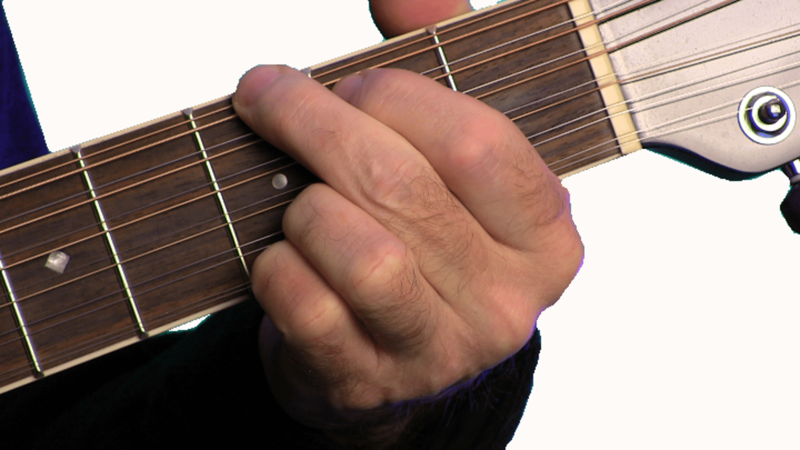 And I will call the Third and Last Chord a G-D.
and I will do the same for the G-D, but due to the Stretch, my middle finger is riding high on the String, this is because I can not quite get a 90 degree angle, but I want to make sure I do not deaden the String below it. 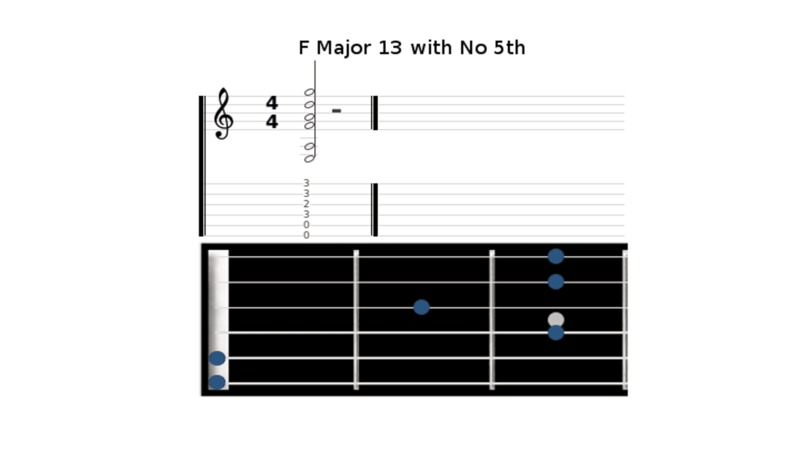 The Ditty is played with a Pick, I use a white .38 mm Nylon Electric Guitar Pick, I am also playing a 12 String Ovation Electric Acoustic Guitar, with Ultra Light Strings, and I will Pick each Note on the Top Finger in a Progression, I do this by Walking my Fingers into Position, as I illustrate in this TuxGuitar Chart, which may not be Exact, but gives the General Idea how I Pick it, in Practice I try to change the way I play it every time I Repeat it, so no two are the same, so it sounds a little different each time.